The AOP Digital Publishing Awards are the only awards specifically designed to celebrate the work of the individuals and teams who fuel the success of the UK’s digital publishing sector. With categories for editorial, commercial, partnerships and publishing excellence, there is an opportunity for everyone working in digital publishing to shine. NEW FOR 2019: We are delighted to introduce a new category for 2019 to recognise Employer Excellence. Publishers who invest in training, support employee wellbeing, and focus on diversity and inclusion, will be more resilient and ready to meet the challenges and opportunities that the future promises. 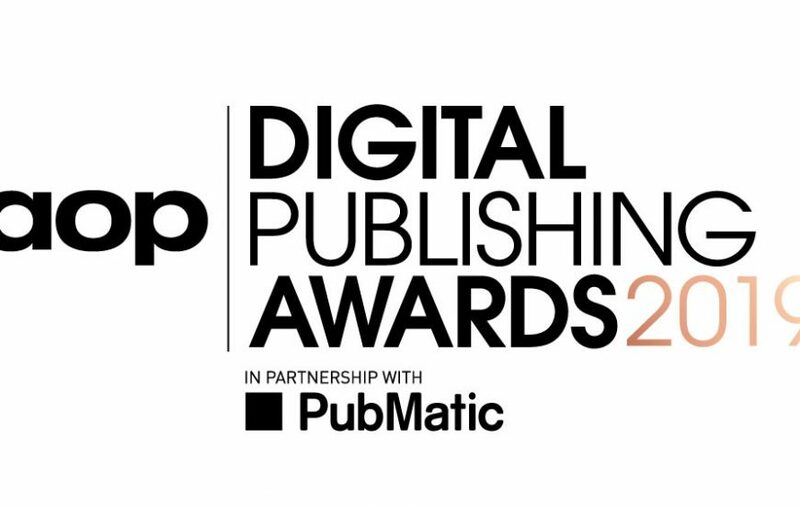 The winners of the AOP Digital Publishing Awards will be announced at the best party of the year – an unmissable event in the digital publishing industry’s calendar. Join us at Old Billingsgate on Thursday 27th June for pre-dinner cocktails on the riverside and an evening of celebration.